Furthermore, TSH affects the production and secretion of T4 (inactive form of hormone) and T3 (active) from the gland. 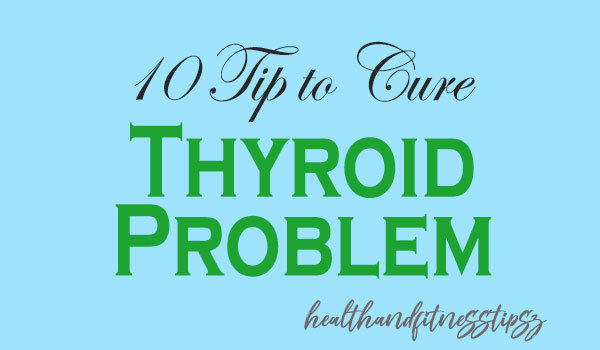 The function of T4 is to signal TRH and TSH to stop the production of thyroid hormone after a certain amount. As the production of T4 is more, some of them get converted into T3. Also, some of the T3 get converted into either Free T3 (FT3) or Reverse T3 (RT3). Free T3 is the most important hormone here as it has the ability to raise our metabolism by attaching to a receptor, keeping us warm, our mind healthy, and our bowel movement intact.